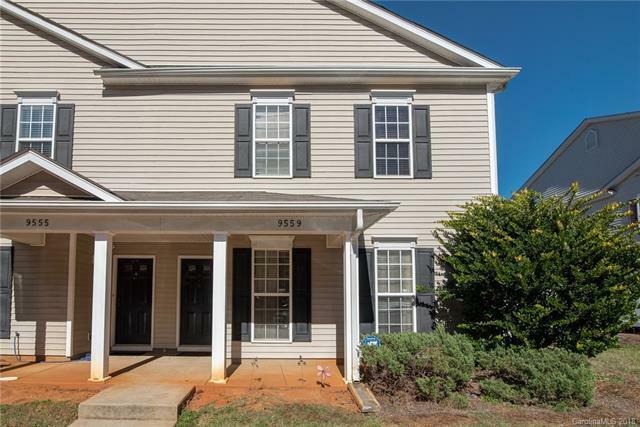 Open and airy, 2 bed, 2.5 bath condo in an awesome East Charlotte neighborhood! Double master bedrooms include en suite bath and walk-in closets. Perfect for roommates! Private, enclosed patio is perfect for entertaining. Home is located minutes from I-485 and is close to dining, shopping and entertainment! This home is a great opportunity for a first-time homebuyer looking for low-maintenance living. Home would also make a great investment!